Now you can order a Pedestal Dining or Side Table that colour coordinates with your decor style. 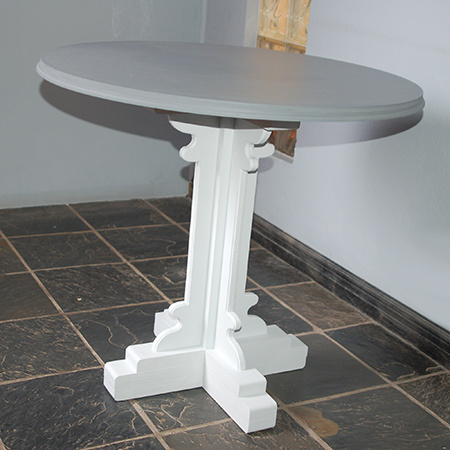 Our Pedestal Table is available in 3 sizes for use as a Dining or Side Table. 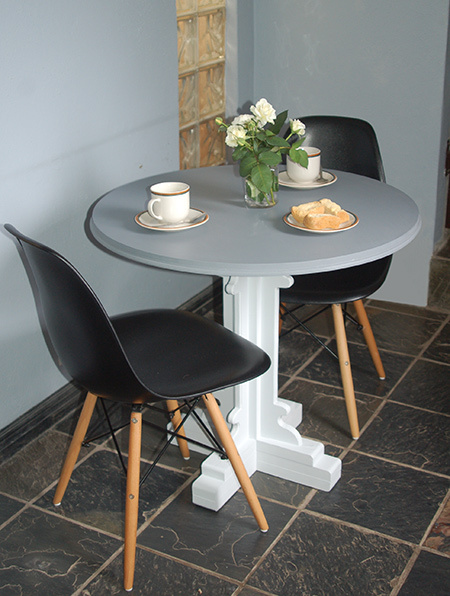 Each Pedestal Table can be finished in your choice of paint colour. Simply advise the paint swatch code. Table top sealed with clear sealer for added protection. Can also be distressed on request.